Time for another League Challenge! For this tournament we’re going with the Standard Format (BCR-PRC, see below) and Age-Modified Swiss pairings. 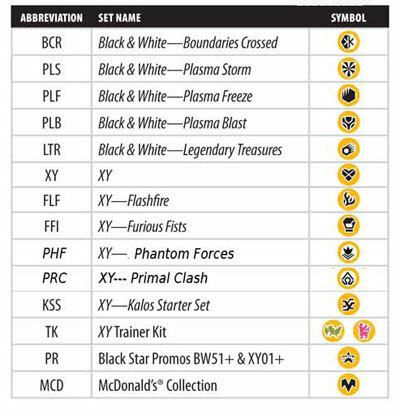 See the Pokémon Tournament Rules for information about the Standard Format and Swiss. The number of Swiss rounds to be run will depend on total attendance at the event. League Challenge tournaments do not include a Single-Elimination portion; placement in the event is determined by final Swiss standings. Who may enter in the Tournament? Anyone who knows how to play the game may enter, you do not need to be a member of our League … All are welcome, of all ages, from far away, or right in town! 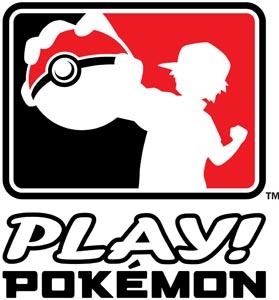 If you’re new to the game and want to learn more about it, check out the Pokemon Organized Play website for a demo with instructions on how to play so you’ll already know how when you get there, because for this particular event, you should at least already know the basics of how to play. Or of course you can come to our League on Saturdays from 3:30 to 5:30 to trade cards, build decks, and practice for the League Challenges! What do I need to bring with me? You’ll need to bring your own 60 card Standard Modified legal deck (BCR-PRC), bring your own damage counters or dice, you may want to bring money to buy snacks, drinks, dice, sleeves, booster packs, or other products for sale at the store. You also need your POP ID number. If you’re in a League or already have an ID number, write it down and bring it with you, and if you’re new and don’t have a POP ID number yet, no worries… I can get you set up with one right there. The cost to enter a League Challenge will vary from location to location. At Top Cut Comics, our League Challenge will be $5 to enter, but in addition to the Basic Prizes, everyone gets a pack up front, and $4 Store Credit for each player playing goes into the Prize Pool, to be distributed based on number of players in that age group. If you have any questions at all, feel free to contact me… emailing me is best([email protected] pokemama.com) or call me at 608-322-0549, and always be sure to mention in your message if it’s about Madison, Rockford, or Oconomowoc.